My personal place for literary research. Some say Robert Frost is one of the most significant poets in modern American literature. Some critics push him in the margins of American literature. In a sense, Frost stands at the crossroads of nineteenth-century American poetry and modernism. He is either modernist but never innovator or his poetry is traditional but in original way. One of the most popular of his poems and usually anthologized is called “Fire and Ice”. The poem was originally published in December 1920 in Harper’s Magazine. And then added into Pulitzer prize winner poetry book New Hampshire. Simple as a theme, mirror like in verse and thought to be inspired by Dante’s Inferno, this poem may as well be read as subjective piece of art inspired by popular theory at that time that regards the end of the world. The main focus is in the emotional aspect of the poem, which makes “Fire and Ice” all time classic and highly preferable piece to read. 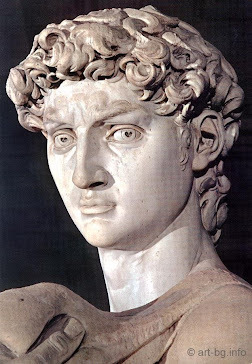 In the very beginning of the poem a conflict is stated, a conflict that is going to tear the text and the lyrical speaker’s mind as well as the reader‘s. The end of the world lies between the destructive powers of fire and ice - earth elements that are part of the nature harmony. This diagonally opposed relation between fire and ice easily turns into desire versus hatred matter. The person is placed also in between, scattered in his sensible desire and his painful experience of hatred. This conflict rises emotional reactions and engages the reader into experiencing the text. 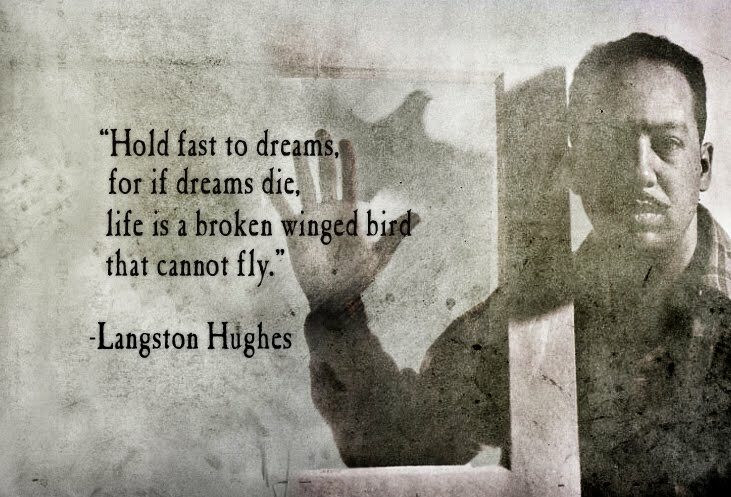 The poem doesn’t states universally true ideas or major solutions in human kind development. But it gives us strong argument to like poetry. The first line of the poem is simply put as statement because it embodies ever valid truth. “Some say the world will end in fire” (1) is a quoted opinion of collective others. The author gives it to us as philosophical thought that has to provoke us to think - is this really going to happen? It makes us to go deep in the text, to sink in its hidden messages. The repetition of “some say” in addition to its poetical value is another example of this proverb-like expressed truth. We are offered a choice. Divided between these earthly elements that are going to result simply in perishing the world, we should, alongside with the speaker, to choose side, to decide whether would it be fire or ice. “From what I’ve tasted of desire” (3) is personal statement, showing intimate experience, autobiographical story-telling argument. The desire is described as something sensual, like experienced by organs of sense. Something to be tasted, to be directly felt. This figure of speech describes desire as something very human. Desire is both thought as weakness and power. It is destructive power that will cause the end of the world in Inferno-like picture of undistinguished fire. But it is also burning human emotion that reveals the never burning out fire of human longing. “I hold with those who favor fire” (4) - according to his argument the speaker shows his support with those others who chose to burn in the fire of their desires. The equal co-relation fire-desire results in symbolical and met textual significance. The alliteration of sounds such as f-f in favor - fire not only shows the genuine gift of Frost as a poet but also reveals the cantos-like musical quality of his verse. The repetition of the sound /h/ in hold and who also appears as an example of the richness of Frost’s verse. It creates verbal representation of desire, associates with its very sensual but destructive self. The reader is gently forced to feel, to experience with his/her tongue the power of desire, he/she is pushed to simply taste it. This repetition of sounds, cases of alliteration occur almost everywhere in the text - s-s (some say, also we could include ice), w-w (world -will) etc. We feel the words as something natural, very simple but yet charged with power. The first three lines of the poem form a thesis and an argument. However, the forth one changes the tone by simply starting with controversial but. “But if it had to perish twice” - the speaker just reverses what he has said and turns back to point zero to form analogical but conditional statement. We are given another opportunity to witness the destruction of the world. This repetition might as well refer to the biblical myth of the Apocalypse - the second end. The poem structure follows the structure of meaning decoded in the first three lines presenting us with the speakers opinion once again. “I think I know enough of hate.” - another deeply personal, subjective argument. I think as from what I, are just variations of one’s thoughts and feelings. Personal experience provides the ground for the speaker to say what he is really thinking and going trough, what engages his mind. Ice and hatred are again, similarly to desire and fire, equaled. The destructive power of the ice is equivalent to that of the hatred. Human hatred is so powerful, tells us the text, that it can destroy us and our world. "A lake so bound with ice, / It did not look like water, but like a glass ... right clear / I saw, where sinners are preserved in ice." 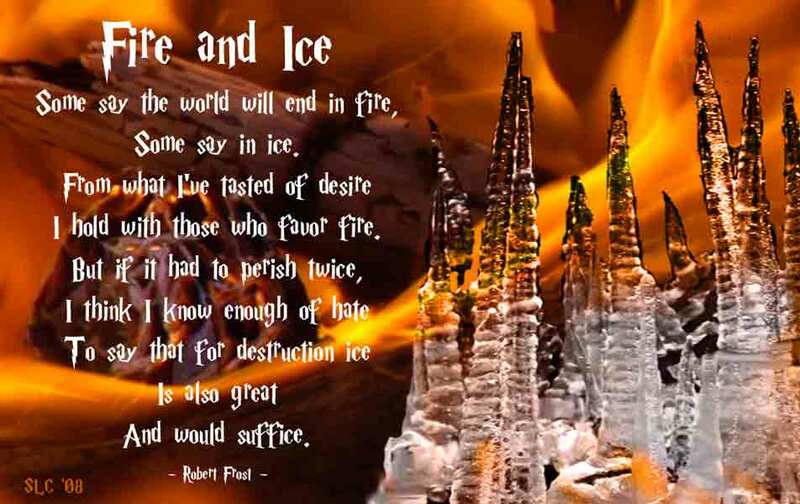 - it is believed by many that this lines from Canto 32 of Dante’s Inferno inspired Frost in writing “Fire and Ice”. The sinners and their hatred is forever preserved in the freezing ice. No motion, no feeling - only grotesque frozen image of sins. The two arguments formed in the text are built like mirror images. Statement is followed by personal argument and a result. This circle makes us believe of the infinite possibility of repetition. 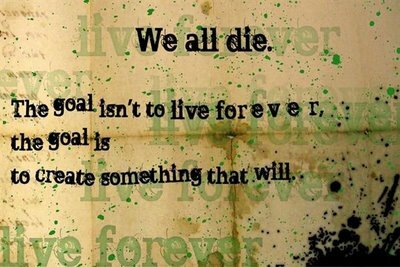 The human being is bound with hatred or desire that results in the end of the world again and again. The poems is cursed to repeat itself again and again, so are we. This occurs even in the rhyme scheme (which is ABAABCBCB). 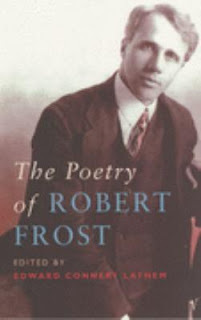 Mirror-like expose and mirror-like verse, that is what makes Frost and his poetry so appreciated and loved. That is the real power of a poet - to express anything in original and specific way. “Marveled at for its compactness, "Fire and Ice" signaled for Frost "a new style, tone, manner, [and] form". Its casual tone masks the serious question it poses to the reader.”- John N. (1999). "Frost's 'Fire and Ice' and Dante's 'Inferno”. This critic additionally points out that this rhyme scheme is similar to the one Dante invented and used in Inferno. The poem's meter is an irregular mix of iambic tetrameter and dimeter. Some researchers quote the astronomer Harlow Shapley who claimed that his theory of the end of the world inspired Frost for his poem. Shapley describes an encounter he had with Robert Frost a year before the poem was published in which Frost, noting that Shapley was the astronomer of his day, asks him how the world will end. Shapley responded that either the sun will explode and incinerate the Earth, or the Earth will somehow escape this fate only to end up slowly freezing in deep space. Shapley was surprised at seeing "Fire and Ice" in print a year later, and referred to it as an example of how science can influence the creation of art, or clarify its meaning.” - Tom (2000). "Frost's 'Fire and Ice'". 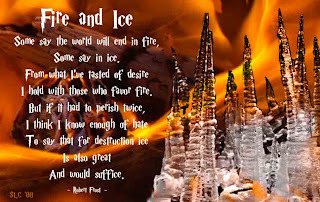 “Fire and Ice” is a poem with only one 9-line stanza (the significance of the number 9 can be connected to the nine circles of hell that Dante describes.) but it posses the undisputable power to make us think. It gives us a massage and emotional experience, it educates us with its poetical perfection and musical quality. Unlike Atonement, where at the very beginning the reader encounters an epigraph from Jane Austin that more or less pre-supposes intertextual clues for further reading, On Chesil Beach does not offer such accommodating leading first steps into its highly condensed narrative. Preoccupied with a single event that provides multivalent analyzing points, the dramatic intensity of the whole book is encoded in that condensed way of telling. The book of the Armenian author Narine Abgaryan written in Russian is a story that combines fairy tale charm with the sweet smell of childhood memory. 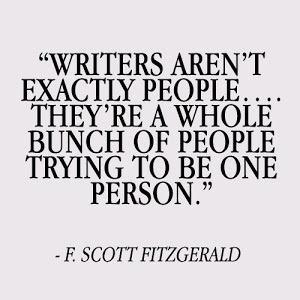 It is obvious from the very beginning that the writer knows how to knit a wonderful thread of words. Her language is full of adjectives and simile and she draws strong identity picture based on upbringing, national and regional identity, on family lore and traditions.